Land for sale in Summit Springs is in high demand for residential and commercial construction. The same also applies to land In New Braunfels and Texas Hill Country. The growing economy of the state has led to an increase in demand for housing. Professionals from all over the country are flocking to the oil state to engage in oil and gas ventures. This is why savvy investors are taking steps right now to buy land and put up residential constructions. You can also buy land in Texas for your personal use. If you have always wanted to have a first or second home in one of the most patriotic states in the country, Texas is the place to be. With your own parcel of land, you can construct your home in any design you wish. You do not have to construct the home immediately you buy the land. Some investors take years to build their homes and this is another route you have. For instance, how about buying land in the state and start planning to build a retirement home? If you wish to buy land in Texas and you don’t reside in the state, it’s important to know the procedures of buying. You can hire a local real estate attorney to help you with the legalities involved in land ownership. Apart from this, commercial Texas based real estate agents can help you identify pieces of land that are within your budget and meet your specifications. The other option would be to search for land on the Internet and contact the sellers. 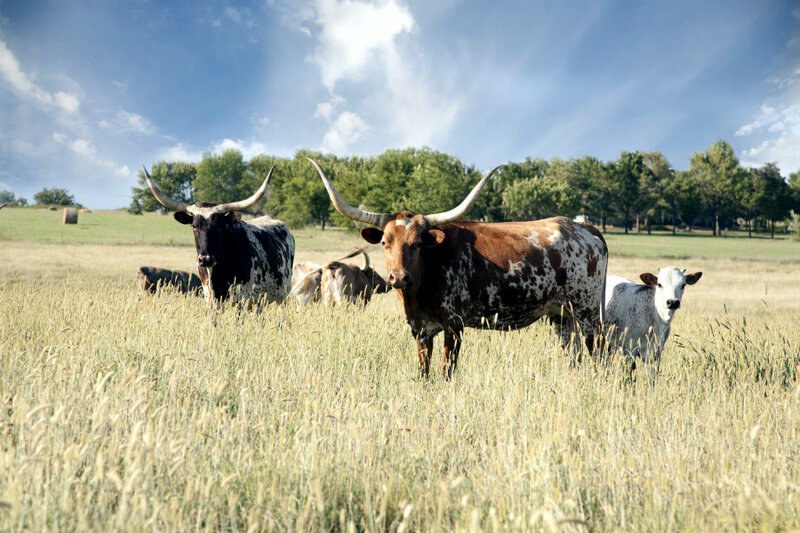 Buying land in Texas is one of the best investment decisions you can make today.